We want to make sure that being part of the tech and startup family doesn’t mean having to leave your kids at home. 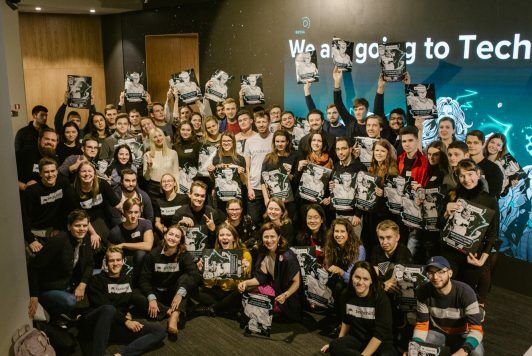 Both parents and children should get the chance to experience everything TechChill has to offer. Which is why we’re back with the Future Founders Playground, organized with Learn IT, Portal VR Arcade, & Robo Hub. Bring your kid to Techchill and we will provide them with hands-on workshops in robotics, coding, board games, and virtual reality. Why not give the future innovators an opportunity for hands-on explorations with topics and tools that actually interest them? During the two days, there will be a variety of workshops, activities, and games tailored for each age group. 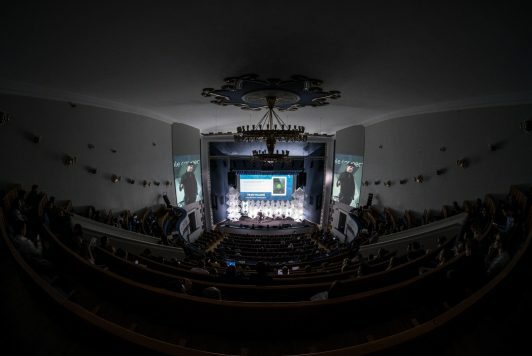 Signing up for the specific workshops will soon be available online or will also be possible on-site, during TechChill 2019. Future Founders playground is not meant as a drop-off area, as TechChill does not provide babysitting services. The Playground serves as a kid-friendly space for parents to have a breather while the kids play with tech. 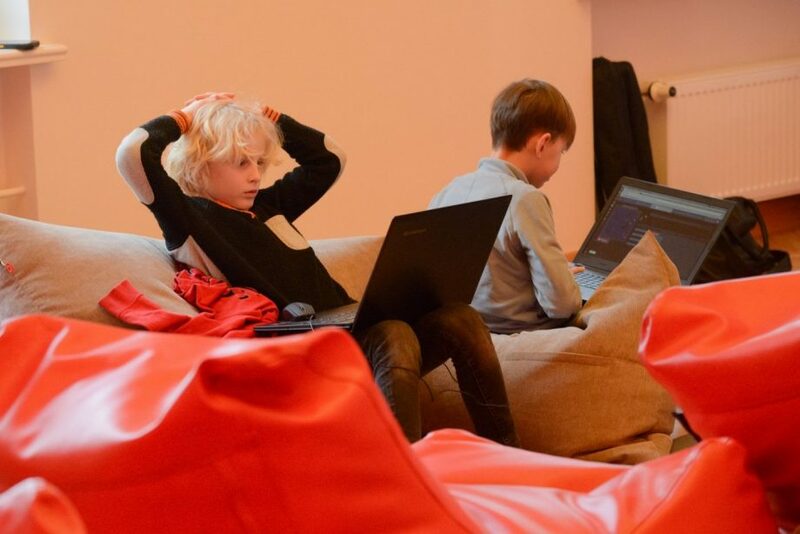 We kindly ask parents to be responsible for their children at all times during TechChill and not to leave the kids unattended during the event outside of the workshop times. All children ages 0-12 are welcome, as long as the accompanying adult has a valid TechChill pass. All activities at Future Founders playground are child-friendly, taking place in an accessible venue. For those little ones that are not yet able to partake in some of the activities, there will be a special comfy corner where their moms and dads can hang around with them without being disturbed. It’s a great fit if you need a discreet sofa for a breastfeeding break or a comfy carpet for some crawling time. There will be water and coffee available as well. Our youngest stars will get the opportunity to engage in some creative play, from building and playing with LEGO robots, to handicrafts, board games, and making festive blinking cards with Led lights – all accompanied by teachers and volunteers who will keep a watchful eye on the kids throughout both days. The older ones will get a chance to immerse themselves in coding and electronics. 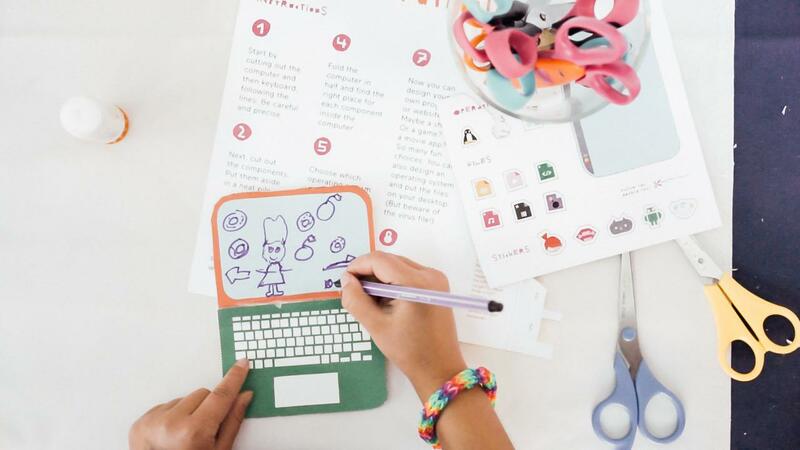 Some activities include building and coding LEGO robots, writing the first line of code in Scratch and of course, the day wouldn’t be complete without the Makey Makey robots, and a bit of robot competition. Our 10-12-year-olds will get to engage in activities challenging enough to keep them interested throughout the day. They will try their hand at block coding and text programming in order to code games, animations, and interactive mobile apps. Depending on the kids’ interest they will create smart interactive accessories, step counters or simple games with the pocket-sized computer called micro:bit. 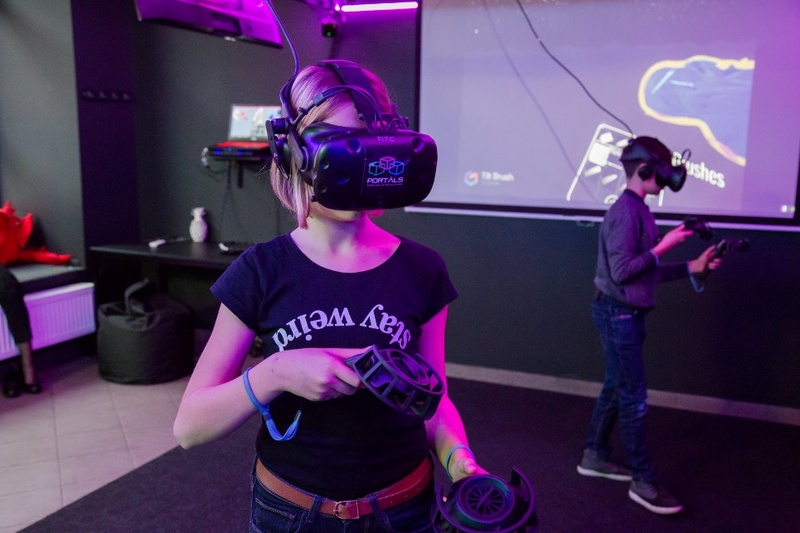 But wait, there is more – thanks to Portal VR Arcade, this year at TechChill the kids will not only get to play the latest VR games but will also get to experience the creative side of virtual reality. They will learn to create their own virtual reality by drawing in space using various VR tools. Portal VR Available from 12:00-15:00. All parents are welcome to use the facilities at Future Founders playground. This is not a drop-off area, but rather a child-friendly space for parents to have a breather. To take part in the organized workshops, please register here: www.ej.uz/futurefounders19. Feel free to bring your kids on both days, the activities will be different each day!